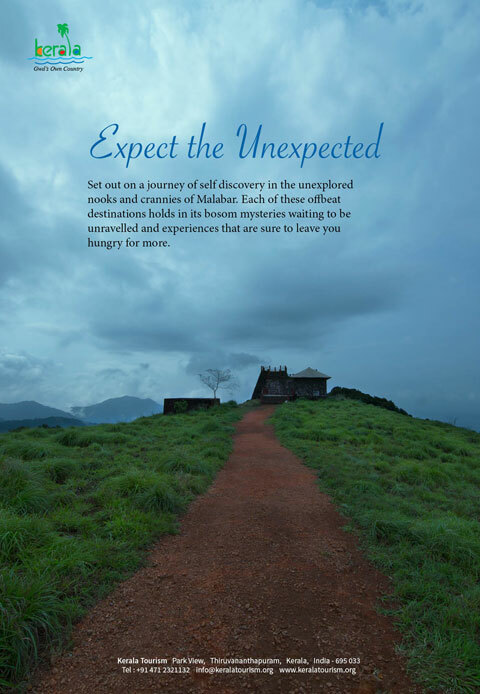 Set out on a journey of self discovery in the unexplored nooks and crannies of Malabar. Each of these offbeat destinations holds in its bosom mysteries waiting to be untravelled and experiences that are sure to leave you hungry for more. Dear Friend, Discover unexplored nooks and crannies of Malabar. Each of these offbeat destinations holds in its bosom mysteries waiting to be untraveled and experiences that are sure to leave you hungry for more. Enjoy reading.